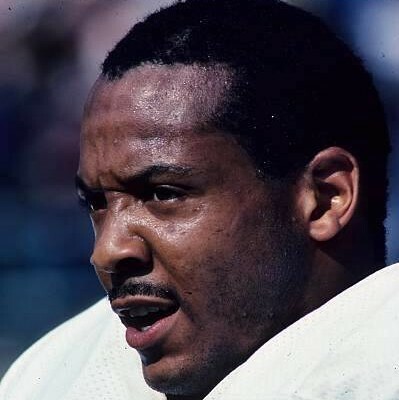 The post Former Saints safety Russell Gary dead at 59 appeared first on Crescent City Sports. The 27th Annual Saints Hall of Fame Celebrity Golf Classic is set for Monday, May 20 at 9 a.m. at the Bayou Oaks course at City Park. 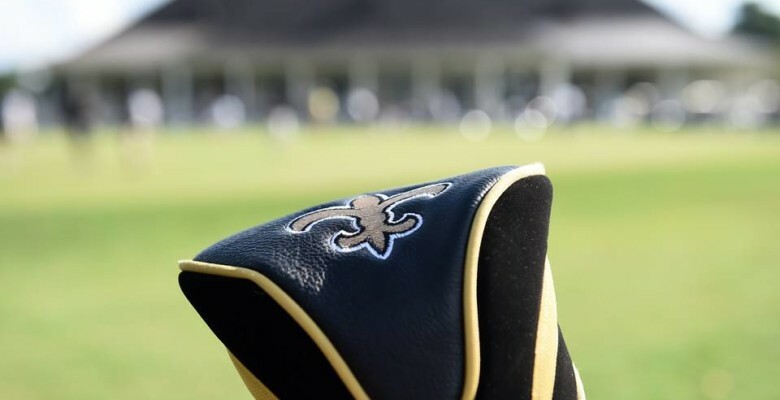 The post Saints Hall of Fame Celebrity Golf Classic set for May 20 at Bayou Oaks appeared first on Crescent City Sports. 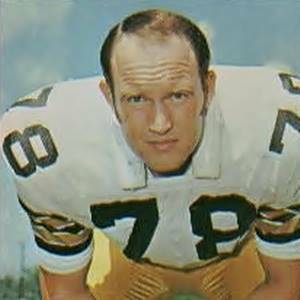 The post Former Saints tackle Glen Ray Hines dead at 75 appeared first on Crescent City Sports. The National Football Foundation (NFF) & College Hall of Fame today salutes its chairman Archie Manning, who was honored over the weekend as the 2018 recipient of the Walter Camp Football Foundation’s Distinguished American award. The post Archie Manning honored with Walter Camp Distinguished American Award appeared first on Crescent City Sports. In the annals of the history of the New Orleans Saints, the landscape is littered with excellent players who deserved better fates. The post Danny Abramowicz enjoying Saints success appeared first on Crescent City Sports. 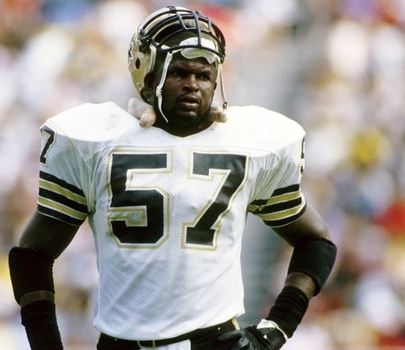 Former New Orleans Saints star linebacker Rickey Jackson will appear at the Saints Hall of Fame Museum on Sunday, Jan. 20 from noon-1 pm., prior to the NFC championship game between the New Orleans Saints and Los Angeles Rams. The post Rickey Jackson to appear at Saints Hall of Fame Museum prior to NFC Championship game Sunday appeared first on Crescent City Sports. 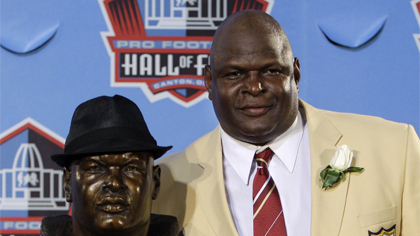 He is a student of the game and an ardent supporter of the New Orleans Saints Hall of Fame. 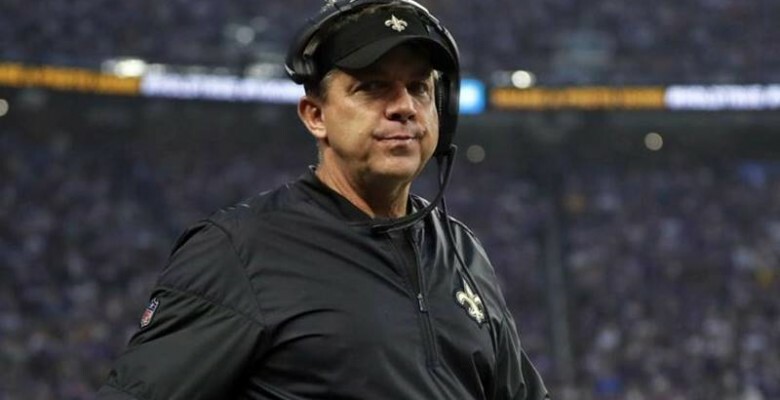 The post Second Super Bowl win could cement Sean Payton’s place in Canton appeared first on Crescent City Sports. 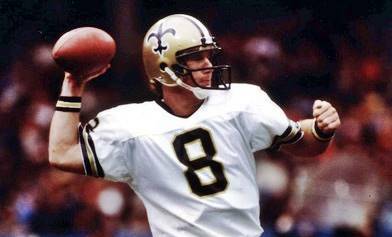 Former New Orleans Saints star wide receiver, broadcaster and assistant coach Danny Abramowicz will appear at the Saints Hall of Fame Museum on Sunday, Jan. 13 from 1:30-2:50 p.m. 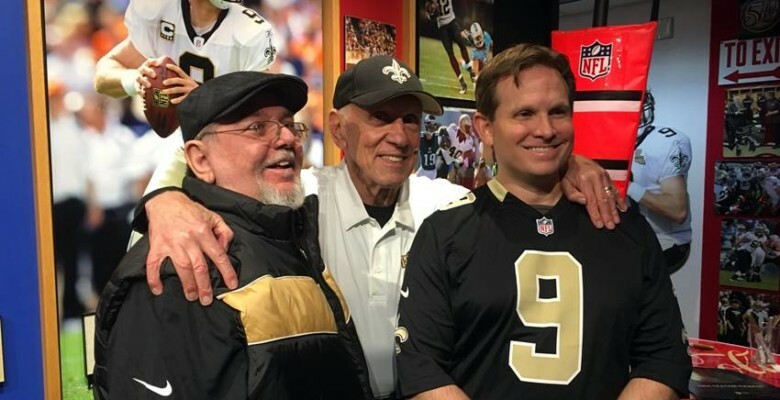 The post Danny Abramowicz to appear at Saints Hall of Fame Museum Jan. 13 before playoff game appeared first on Crescent City Sports. Everything is temporary, nothing lasts forever. There is a time to pass the torch. 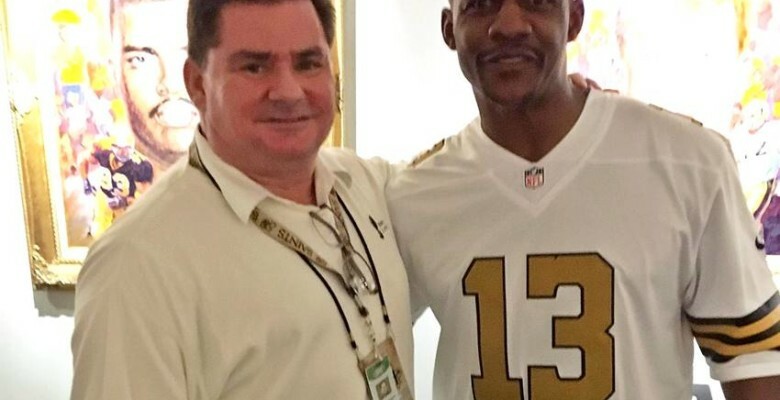 The post Tooting the horn of gracious Joe Horn as MiThomas passes him in all-time Saints record books appeared first on Crescent City Sports. 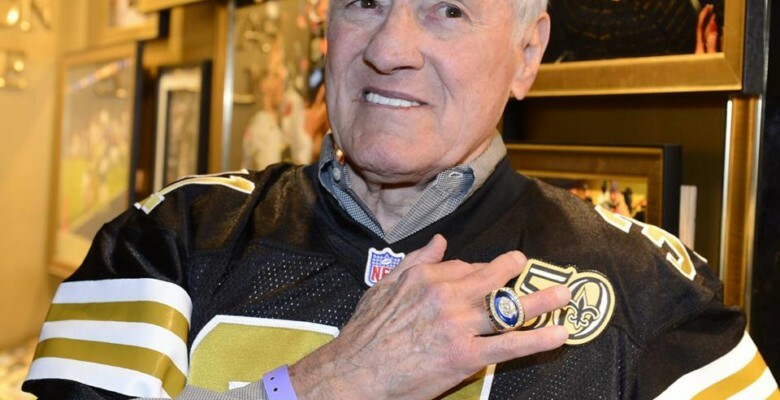 Horn, who was inducted into the Saints Hall of Fame in 2010, will be available for autographs and pictures. 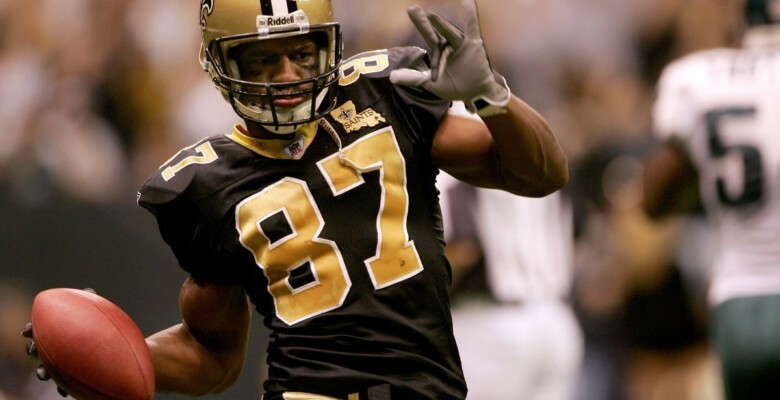 The post Joe Horn to appear before Panthers game Sunday at Saints Hall of Fame Museum appeared first on Crescent City Sports. Jackson said his prognosis is good for a full recovery. The post Rickey Jackson discharged from hospital appeared first on Crescent City Sports. The post Rickey Jackson improving, set for possible release this weekend appeared first on Crescent City Sports. The National Football Foundation (NFF) & College Hall of Fame today salutes its chairman Archie Manning, who has recently been named the recipient of two national awards that he will accept in the coming weeks. 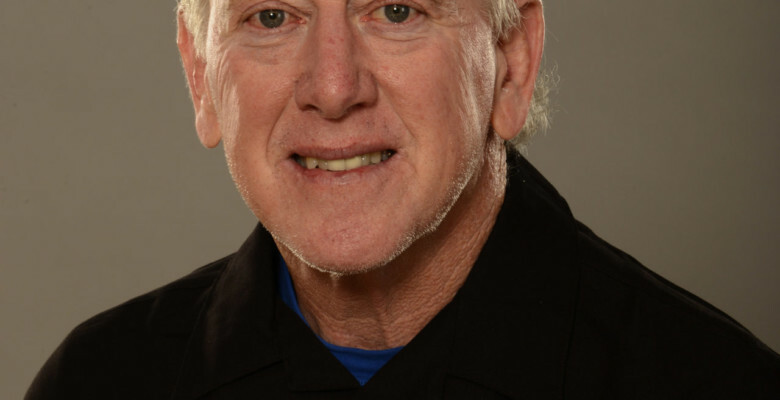 The post Archie Manning to receive multiple awards for efforts off the football field appeared first on Crescent City Sports. What else would you expect from Rickey Jackson? The post Rickey Jackson upbeat after surgery, facing challenges appeared first on Crescent City Sports. The post Derland Moore to appear at Saints Hall of Fame Museum on Thanksgiving evening appeared first on Crescent City Sports. A prep star at Patterson High and college star at LSU, Hilliard was drafted in the second round by New Orleans in 1986. 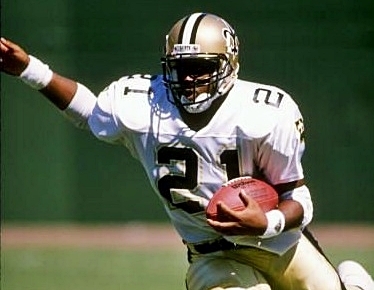 He went on to play eight seasons (1986-93) for the Saints and ranks in many categories among the very best in franchise history. 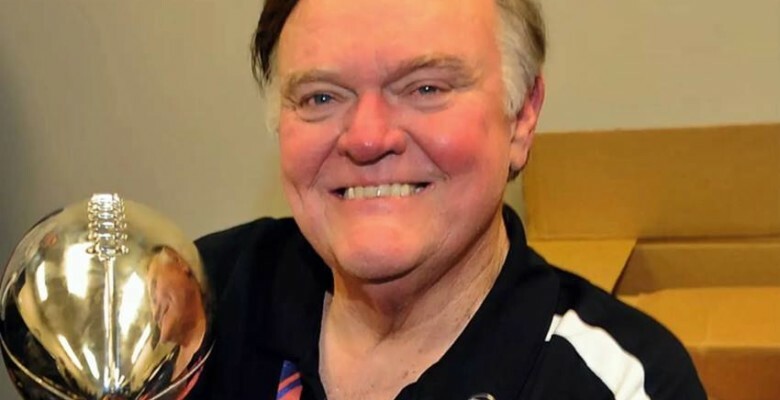 The post Dalton Hilliard to appear at Saints Hall of Fame Museum prior to Eagles game Sunday appeared first on Crescent City Sports. When assessing the all-time series between the Saints and Rams, it is a bit skewed as the Rams were in St. Louis between 1995-2015. The post Most memorable games in New Orleans Saints-Los Angeles Rams series appeared first on Crescent City Sports. Former New Orleans Saints wide receiver Quinn Early will appear at the Saints Hall of Fame Museum on Sunday, Nov. 4 from 1 to 2:30 p.m. prior to the Saints home game against the Los Angeles Rams. The post Quinn Early to appear Sunday at Saints Hall of Fame Museum before Rams game appeared first on Crescent City Sports. 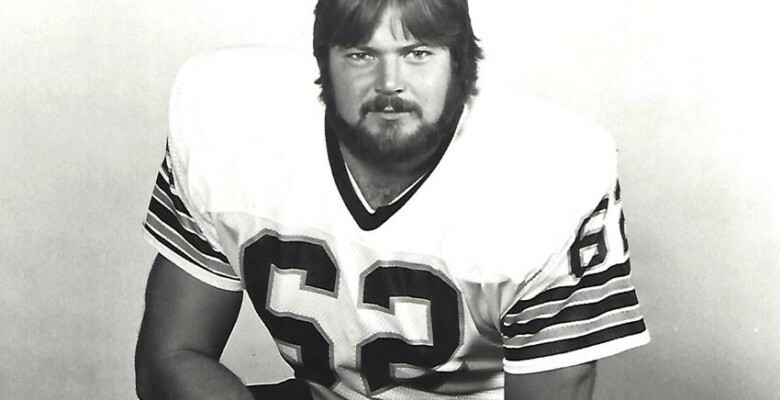 One of the most consistently solid offensive linemen in New Orleans Saints history is gone. 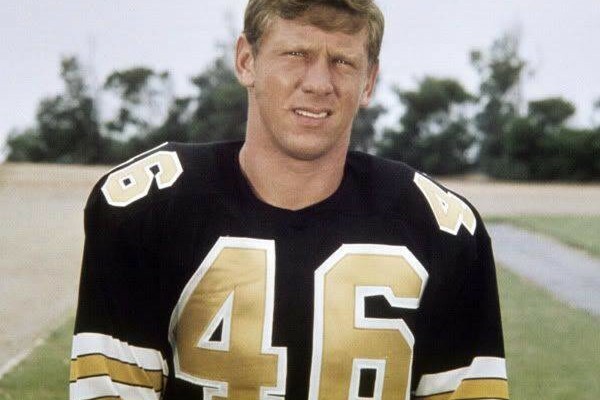 The post Saints Hall of Fame center John Hill dead at 68 appeared first on Crescent City Sports. What if I told you that New Orleans pro football faithful came oh-so-close to cheering for their team in Super Bowl I or II? Would you think that I’ve lost my mind? The post Before there were Saints, Raiders and Chiefs almost moved to New Orleans appeared first on Crescent City Sports. Jim Taylor was a Louisiana legend from Istrouma and LSU. He was a Green Bay Packer and NFL legend. 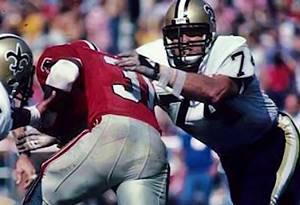 The post Jim Taylor a treasure for Louisiana appeared first on Crescent City Sports. 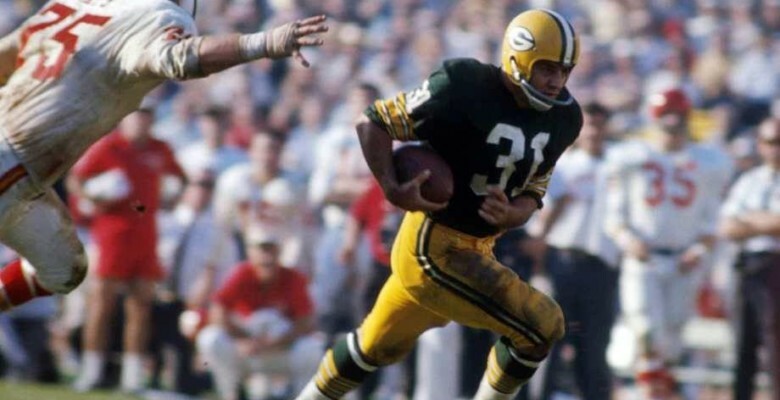 The post Packers, LSU legend Jim Taylor dead at age 83 appeared first on Crescent City Sports. The post Saints mourn loss of longtime assistant equipment manager Silky Powell appeared first on Crescent City Sports. 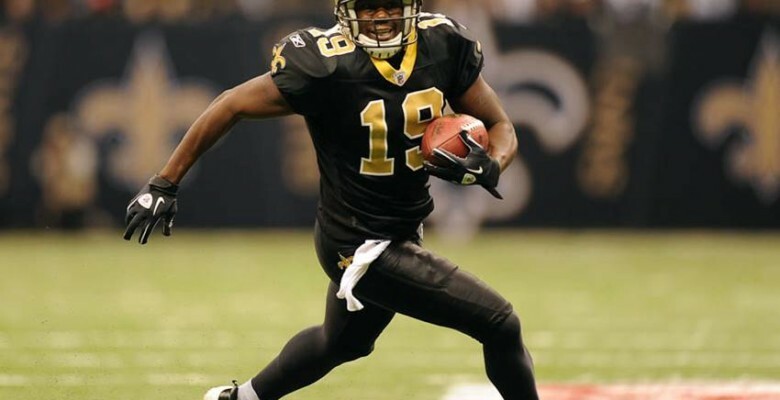 A native of Opelousas, Henderson starred at Opelousas High and LSU before being drafted by the New Orleans Saints in the second round of the 2004 NFL Draft. 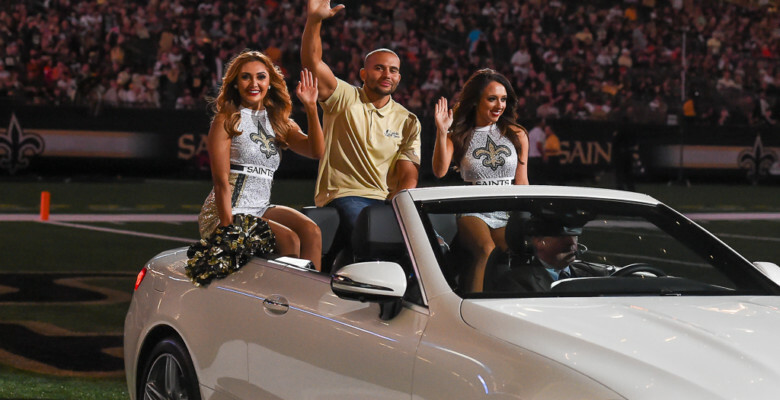 The post Devery Henderson to appear at Saints Hall of Fame before Monday night Redskins game appeared first on Crescent City Sports. The Browns had won three straight in New Orleans. It almost became four but the Saints found a way to win. The post Saints survive wild finish to edge Browns, 21-18 appeared first on Crescent City Sports.